Description: The program provides fast navigation in AutoCAD and effective file management + set of valuable Batch procedures. AcadExplorer uses effective approach for navigation: Folder with corresponding files is the core of the program = instant exploring. AcadExplorer provides faster and convenient way for publishing PDF and DWF files. AcadExplorer is the application for batch printing ANY types of files. Description: It is a full featured PDF to DXF converter that allows you to easy convert PDF to DXF and PDF to DWG without the need of AutoCAD. Key Features: 1. Batch converts PDF to DXF or DWG quickly and accurately. 2. 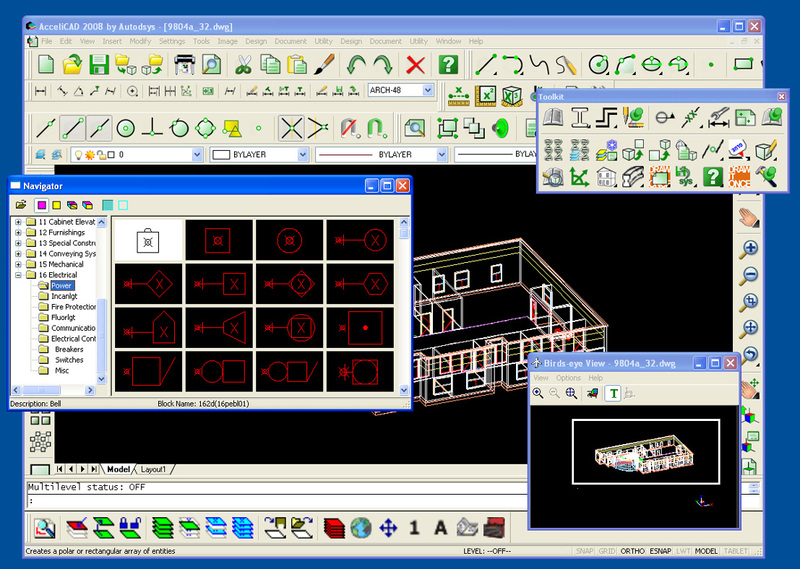 Outputs AutoCAD R13 - R2010/2011 DXF/DWG files. 3. Convert thousands of PDF to DXF/DWG files in one easy step. 4. High quality, high performance, and simple to use. Description: It is a full featured PDF to DXF converter that allows you to easy convert PDF to DXF and PDF to DWG without the need of AutoCAD. Key Features: 1. Batch converts PDF to DXF or DWG quickly and accurately. 2. Outputs AutoCAD R13 - 2012 DXF/DWG files. 3. Convert thousands of PDF to DXF/DWG files in one easy step. 4. High quality, high performance, and simple to use. Description: It is a full featured PDF to DXF converter that allows you to easy convert PDF to DXF and PDF to DWG without the need of AutoCAD. Key Features: 1. Outputs AutoCAD R13 - 2012 DXF/DWG files. 2. Batch converts PDF to DXF or DWG quickly and accurately. 3. Convert thousands of PDF to DXF/DWG files in one easy step. 4. High quality, high performance, and simple to use.